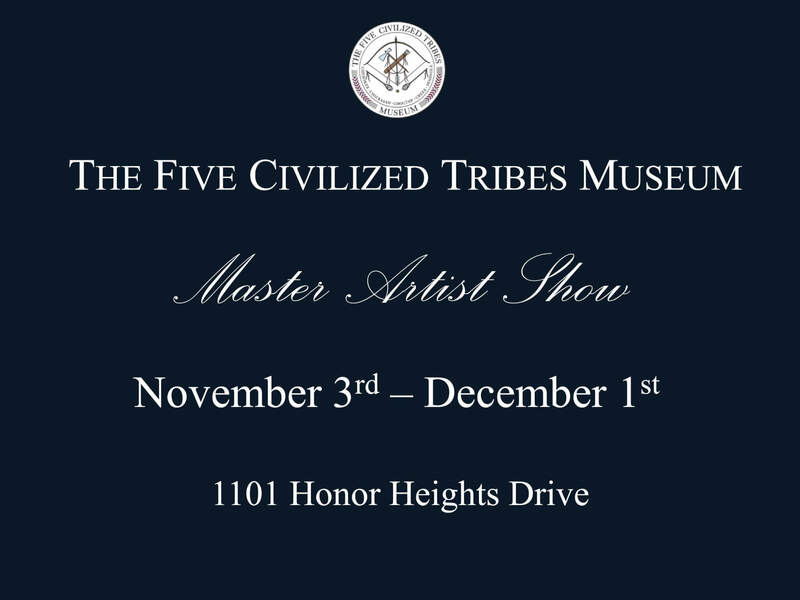 As part of the museum’s mission statement of preserving the history, culture, and art of the “Five Civilized Tribes,” the “Master Artist Show” is an annual exhibition of artist ranked as a master. Master Artist are well established for their years and have a demand for sales of their work. 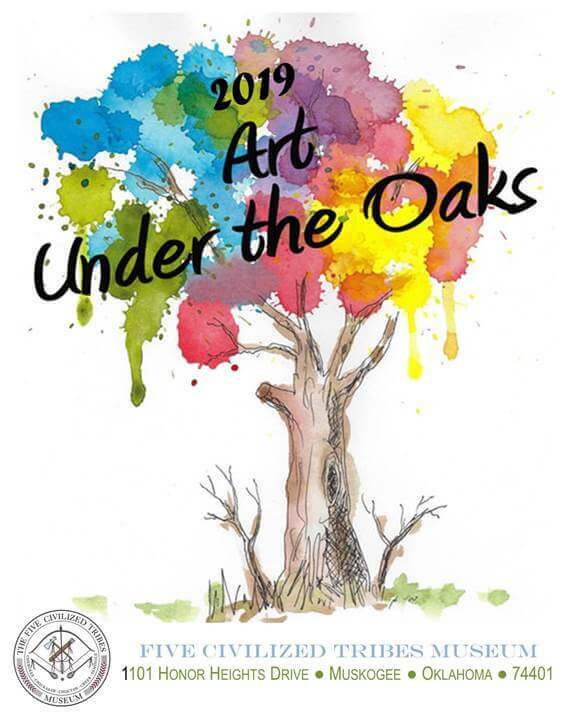 This is the only show that Master Artists are eligible to participate in.